Just a few days left to Auto Shanghai 2019, where Southern California-based luxury electric automaker Karma Automotive will unveil on its booth the first result of the partnership with Pininfarina. 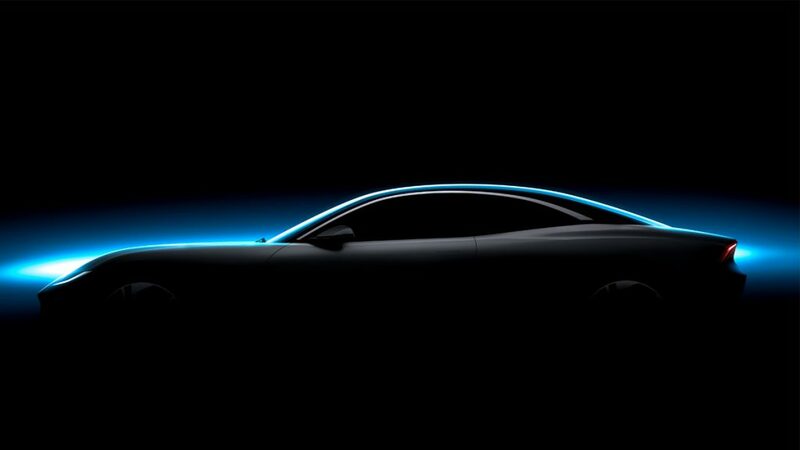 In the meanwhile, a second teaser image of the Pininfarina-designed concept car has been revealed. The partnership is expected to play an important role in Karma’s ‘Value-Forward’ business plan by helping the automaker accelerate future technology and product development through Pininfarina’s turn-key automotive experience.